The winners of the four categories of play in the inaugural SVG Cup Tennis tournament inked their names in history as the first to do so. 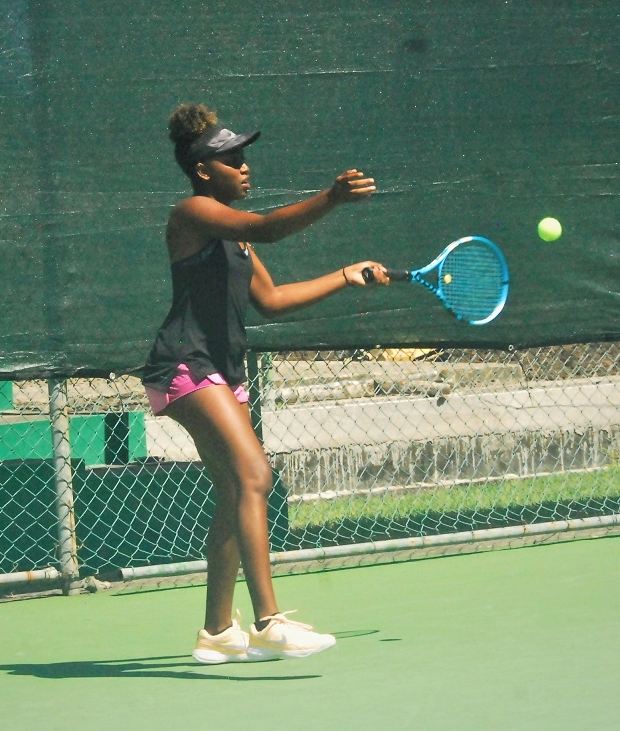 The International Tennis Federation (ITF) Under-18 tournament, which is the brain-child of Jamaican-born, Canada-based Karl Hale, concluded last Friday at the National Tennis Centre at Villa. 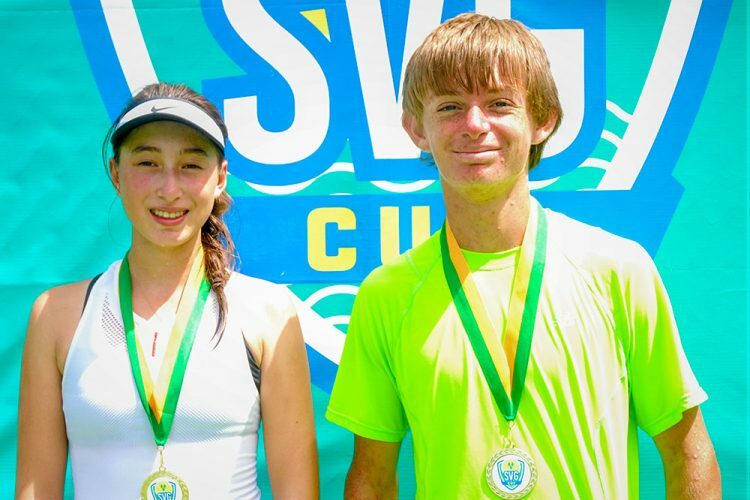 Taking the male singles title was Griffin Daehnke of the USA. Facing Great Britain’s Luka Petrovic in the final, Daehnke had a 6-2 win in the first set, but Petrovic was forced to retire. On the other side of the gender, it was another triumph for the USA, as Daniella Benabraham registered a 7-6, 6-2 win at the expense of Hannah Chambers of Barbados. 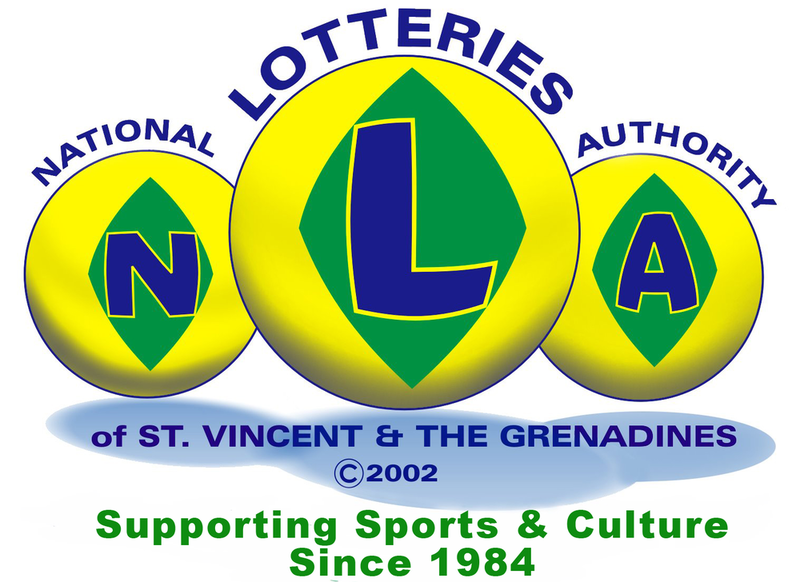 The inaugural SVG Cup, a one-week tennis tournament which concludes here today at the National Tennis Centre at Villa, is seen as a springboard for hosting of other events. That is the view of this country’s Minister of Tourism, Sports and Culture Ces Mc Kie. Speaking at a brief ceremony last Sunday at the National Tennis Centre, Mc Kie outlined the framework for future development. Mc Kie noted that the infrastructural improvements done to the Centre, is part of the bigger picture. 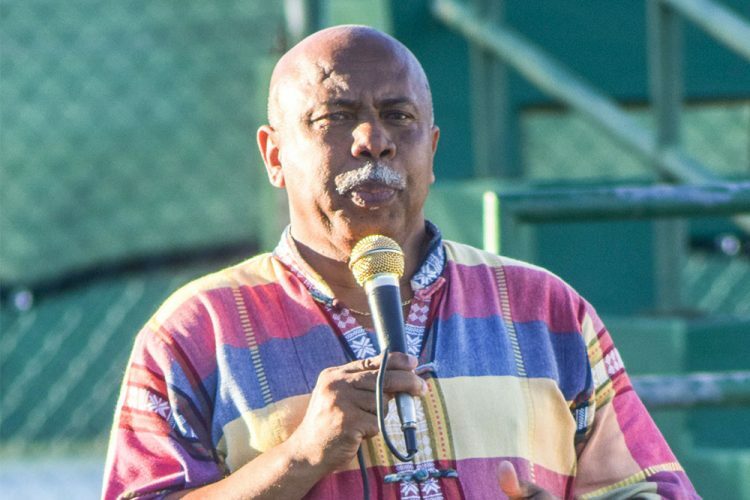 The refurbished National Tennis Centre at Villa will be abuzz from this weekend, as the first–ever SVG Cup tournament serves off. On Sunday, a pro exhibition match will set the course for what is to come, as Vincentian players Corey Huggins and Kirk Da Silva come up against Canadian Daniel Nestor and Belgian Xavier Malisse in doubles and singles exhibition matches. Both Nestor and Malisse have had many years of international experience and have played in several Grand Slams, and won doubles titles.